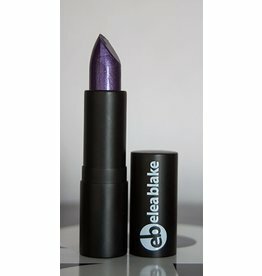 Creativity is a rocking purple lipstick that is a great style statement. Gotta love a good flirt. This guy can get your eyes to pop so that you will always get in the door and be noticed. 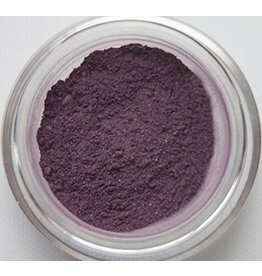 Great for an all over eye color or as a eye pop. 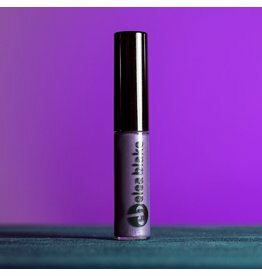 A lovely true purple that is playful, adding lots of energy to any eye look. 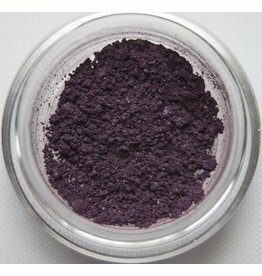 Mastermind is a deep purple that is great as an outer V, liner, and under the lower lashline smudge. 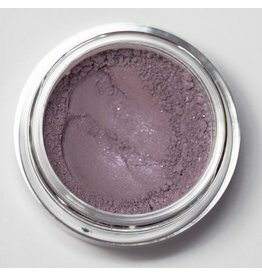 Prompt is a beautiful muted lavender with just a hint of shimmer. A beautiful dusky color for both evenings and day looks! 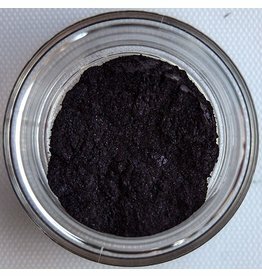 This deep purple eyeshadow is great for a outer V color, a liner, and under the lower lash line. 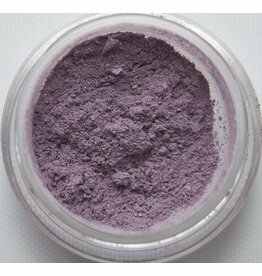 A light purple that is great for all over the eye or a pop. 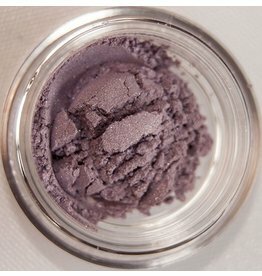 Trooper has a lovely shimmer and is wonderful for an everyday color.